WOW is all we can say! 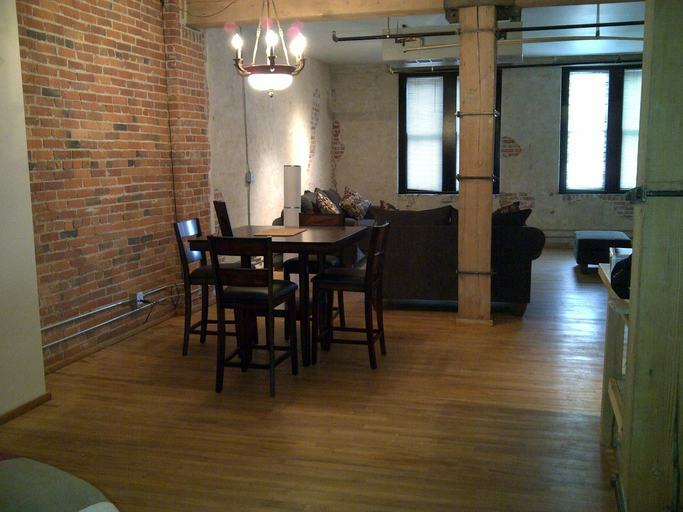 This loft is perfect for a down town professional who works close to home or close the transit. Must love a large open space with so many furniture set up possibilities!! Located in the heart of down town Edmonton this loft apartment has everything you need to call home. There is NO PARKING with this unit. Call today to book a viewing before it's gone!